"I’ve found that the theme of ‘joy’ rarely appears in mission discourse on Muslim-Christian relations. 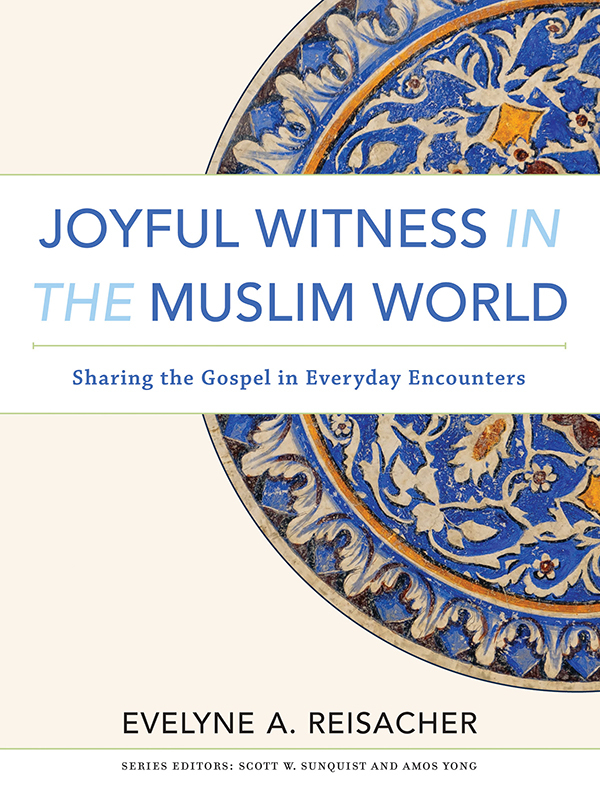 I wrote this book to begin to change this trend and make room for joy in our encounters with Muslims—a theme that is much more true to the biblical witness and to our theological commitments." Receive an instant, free download of the first chapter in this new book from Evelyne Reisacher, seasoned and widely respected leader in Christian-Muslim relations.